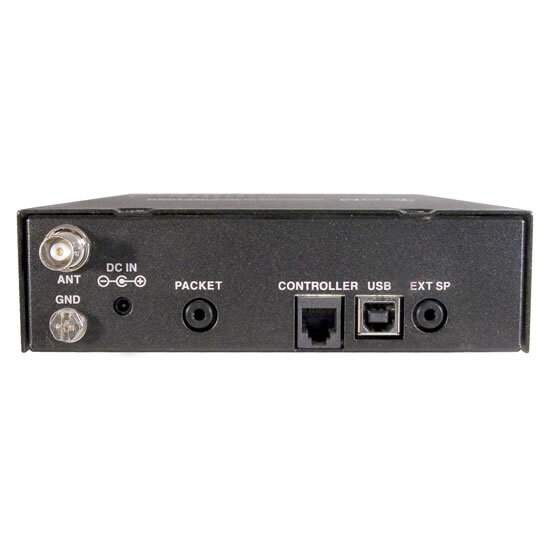 The IC-PCR1500 is a PC control receiver and all functions are controllable from your PC. Explore radio signals from all over the world from 0.01 to 3299.999MHz*. * Frequency range differs depending on version. 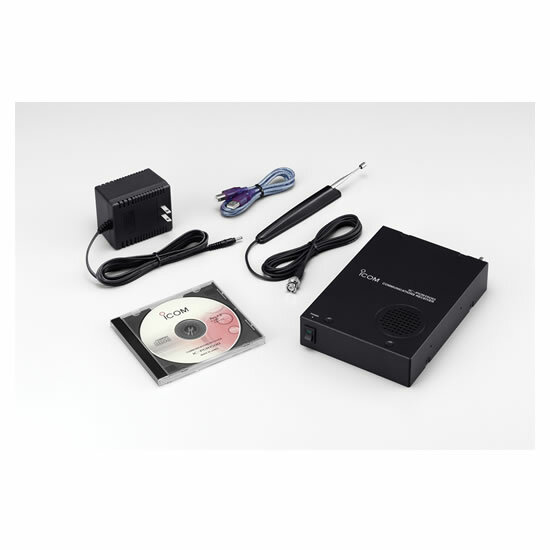 The USB port provides a faster data link to the PCR1500 which allows you to expand the receiver’s capabilities with quicker response times as well as new audio processing functions, as you are able to hear the received signals through your computer’s audio system. Choose the look you want with Icom’s user interface screens, "Communications receiver", "Component-style" and "Compact" screen are selectable. 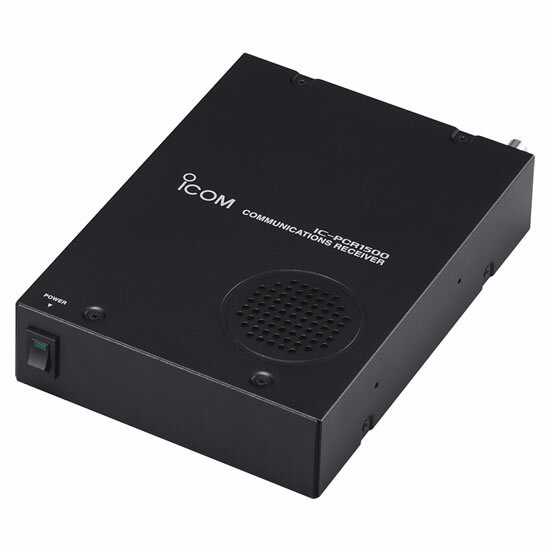 Icom introduces a new monitor tool with the PCR1500. You can monitor up to 25 channels. The software tracks the band activity with S-meter levels as each channel status is visually displayed by three background colors. Simply click the busy channel and the PCR1500 tunes to the active channel. Not only a 5MHz (Max.) wide range bandscope*, the new timeline scope allows you to observe the band condition within a specified time period (3 to 100 minutes). In addition, the sweep data can be stored on your PC for future use. * AF output is not emitted when setting the bandscope range between 500kHz and 5MHz or setting in CW or SSB mode. New recording features are introduced with the PCR1500’s software package. You can record audio in WAV format directly through the USB port. Skip the hours of channel inactivity with the software’s remote control function which pauses and resumes recording according to the channel activity. You can also adjust the sampling rate. If you are into weak signal work, the optional UT-106, DSP unit, is a must have. This add-on gives you noise reduction and auto notch filter functions to improve the S/N ratio for improving the received signal quality. Quickly search a frequency range with the IC-PCR1500 60 Ch/sec scan speed*. * Depending on PC’s capability. When tuning step is less than 100kHz in program scan mode.